Backlinks is one of the top search engine optimization (SEO) technique that can increase traffic to your Web site and ranking. They are not only highly valued they also becomes the incoming hyperlinks from one page to another. Backlinks are also one way to give the visitor more useful information. They can help you to build relationship with your clients. What is a backlink? It is a hyperlink that link from a Web page back to your Web site. They are known by many different names including Inbound Link (IBL), incoming link, inlinks, or even as inward links. They are incoming links to your Web site or a Web page. It can be any link that connects to your site, pages, or to top level domain. 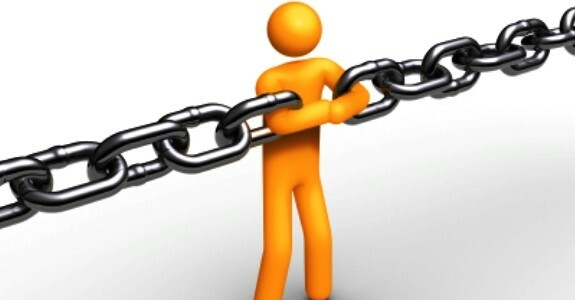 The sheer number of backlinks can help you to measure your popularity and importance. This is why Google use it to rank Web sites and pages. When designing backlinks make sure to have readers in mind and they get certain value out of it. Add as many as possible backlinks since you are not bound by any limitations. Don’t buy links that you do not understand. Even with many backlinks keep in mind that Google constantly changing its algorithm and you may not get the higher ranking just because of your backlinks.